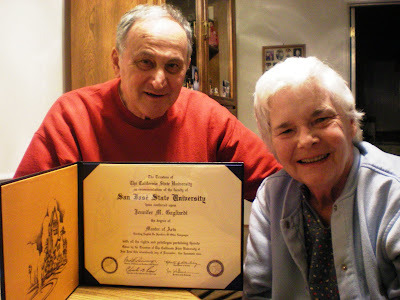 My parents proudly display my SJSU MATESOL diploma. the Governor of California signature. Some names have special meanings in popular American expressions. What Next for Health Care Effort?